June 24 at the Isha Yoga Center will witness the 19th anniversary of the Dhyanalinga Consecration. Join us for the live web streaming of the multi-religious chants and songs that will be offered to Dhyanalinga. June 24 is the commemoration of the Dhyanalinga consecration. Join us for the celebrations, as we will be live web streaming the multi-religious chants and songs that will be offered to Dhyanalinga. Throughout the day, guests, residents, brahmacharis and Samskriti children will offer traditional chants from various cultures. Watch the live web stream from 6am to 6pm (IST) on Ishafoundation youtube, Ishafoundation Facebook Live, and on TataSky Gurus channel #1060. The dream of many enlightened beings, Dhyanalinga is an energy form of immeasurable magnitude. Over the generations, yogis of the highest caliber have attempted to create this embodiment of the most evolved being. 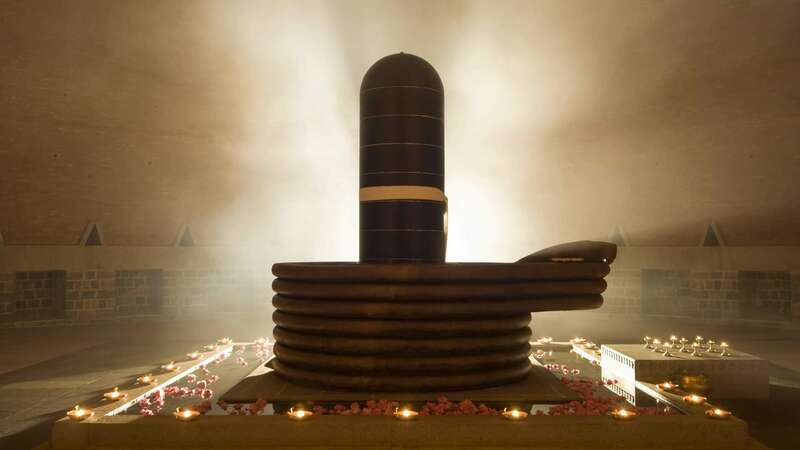 After years of intense prana pratishtha, Sadhguru consecrated the Dhyanalinga, a doorway to ultimate liberation. 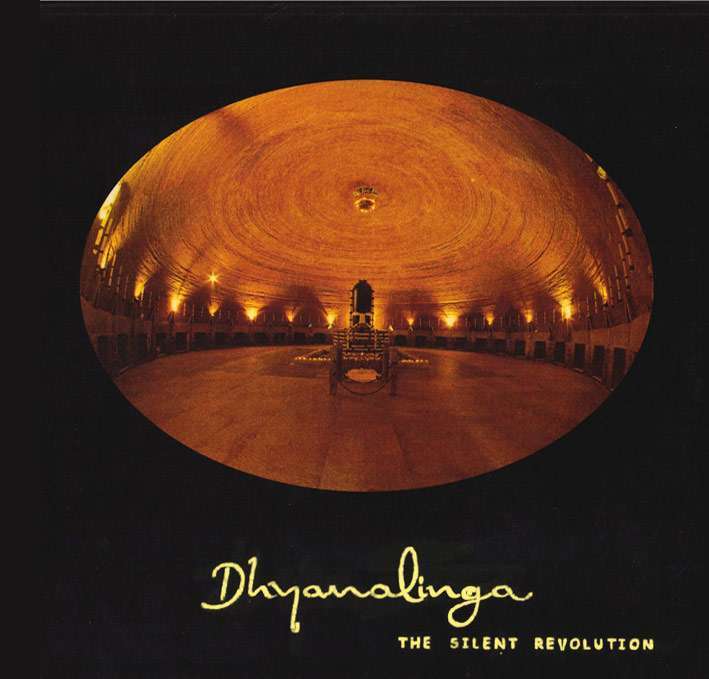 Dhyanalinga – The Silent Revolution is the first book that introduced Dhyanalinga to the world. Now out of print, the book was published in 2000, barely a year after the Dhyanalinga was consecrated, and was the very first book published by Isha. 128 pages of rare photographs, vivid paintings by artist Thota Tharani, and award winning design introduce the reader to the science of yoga, the history of lingas, the construction and design of the Dhyanalinga parikrama, and finally, to the saga of three lifetimes – the consecration of the Dhyanalinga. The ebook is a scanned and updated version of the book. The book was originally published to inform people and raise funds for the completion of the Dhyanalinga. The ebook is also being offered on a “name your price” basis. All proceeds from this sale will go towards the completion of the Dhyanalinga Complex. Namaskaaram and worship to Dhyanalinga consecration day. wish for continual improvement to silent revolution for the globe! Learn how you can support Isha Vidhya as official Charity Partner at Wipro Chennai Marathon 2016. In the heart of Beirut, a new Isha Middle East center opens its doors to the public! Free Isha programs will be offered there till January 31!